For the quickest response, please email info(at)getfastevents.com. To see our schedule of all public driving events, please click here. 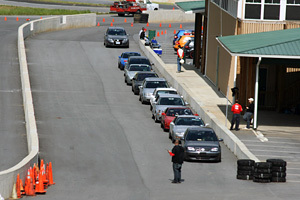 To learn more about our offerings at Dominion Raceway, please click here. To contact Jon Felton directly, please click here.